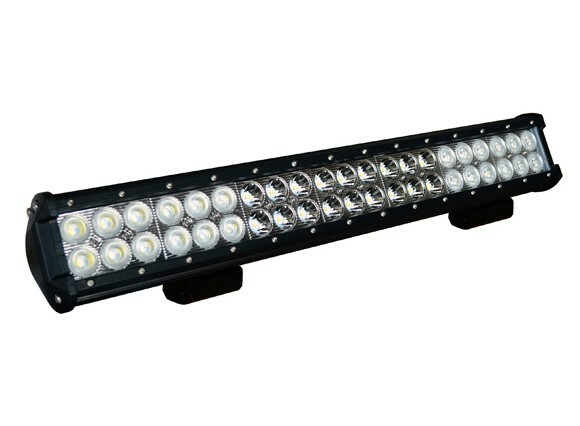 Combined 54W of spot beam and 72W of flood beam, this LED light bar will cover all your illumination needs with its broad wide angle flood and piercing long distance spot. 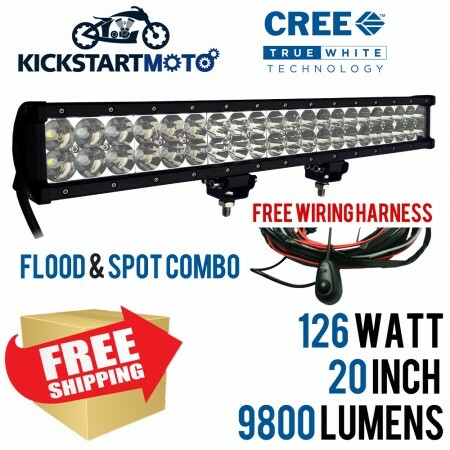 Energy efficient LED technology provides massive lumens output per watt of power. 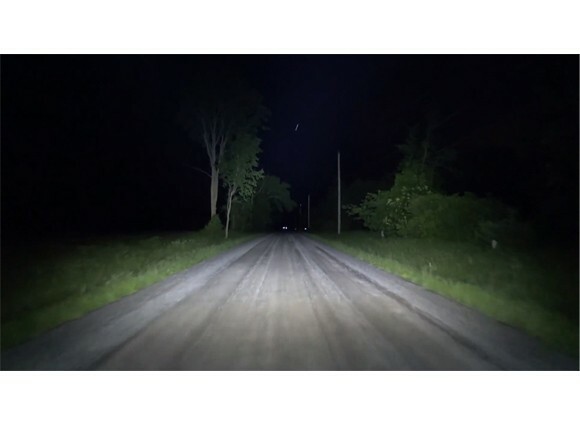 Utilizing energy saving electric circuitry in combination with LEDs these driving bars use much less power and provide more light than almost all HID alternatives. 6500K color temperature ensures daylight-like lighting conditions on the darkest nights. Class leading IP68 rating keeps the things like water and dust on the outside no matter the conditions. 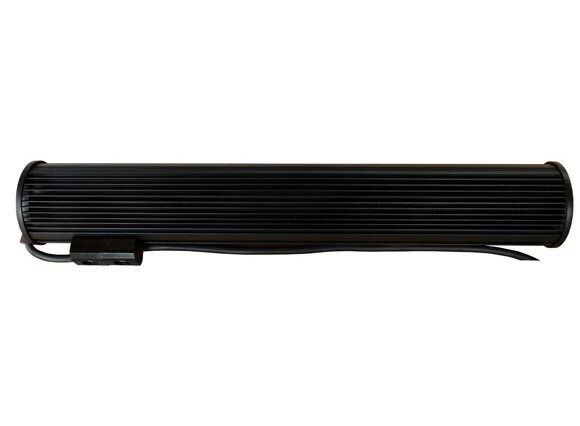 Die-cast extruded aluminium housing not only provides unmatched protection for your light but offers excellent heat dissipation, protecting your LEDs from overheating and helps them last for years. 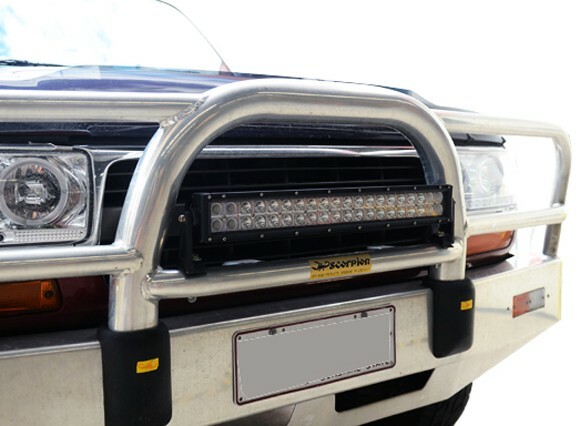 Adjustable mounting brackets on the light bar means a perfect fit every time. Mount to your existing mounts or set your own spacing. 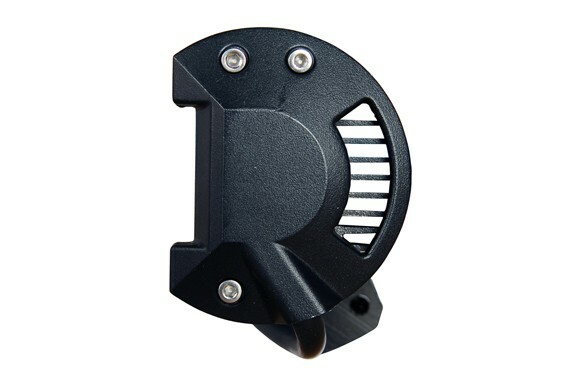 Includes 150 degree adjustable trunnion mounting brackets. 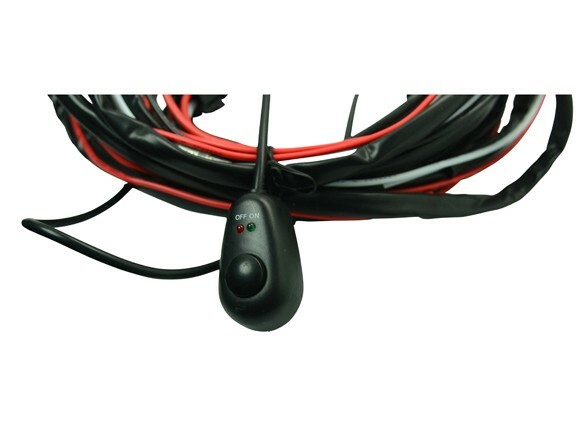 Includes a full wiring harness with switch, relay and plugs. 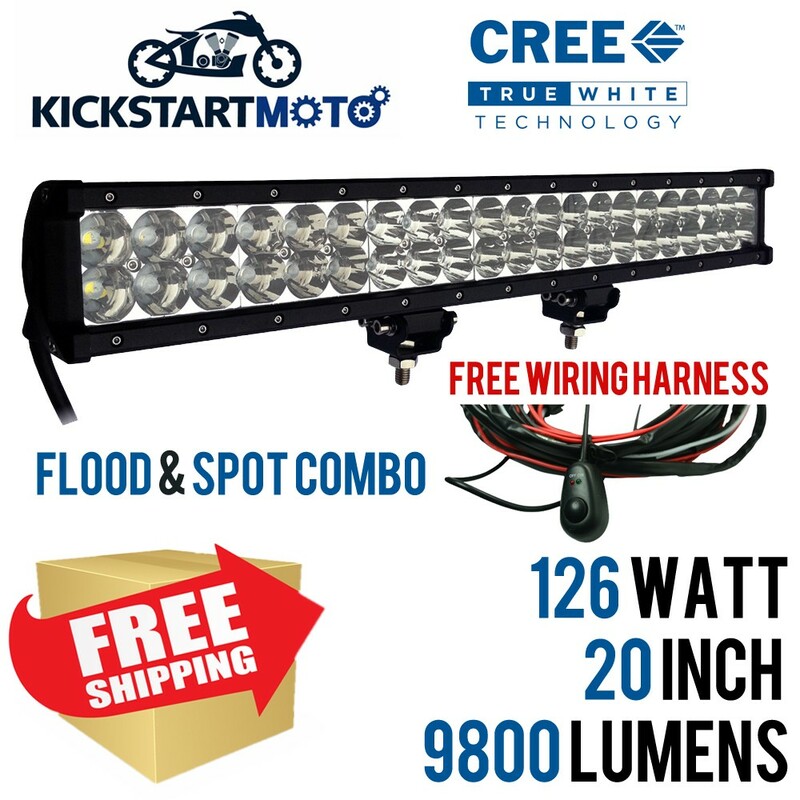 1 Year Warranty - requires registration FREE SHIPPING!